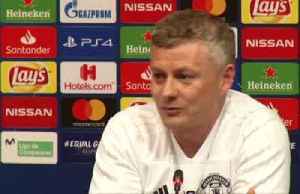 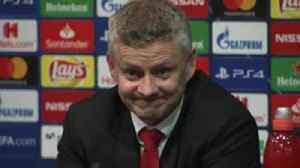 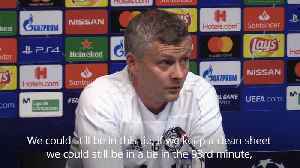 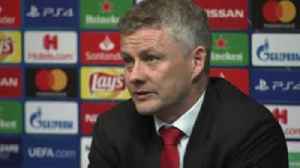 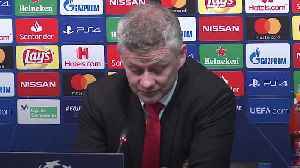 Manchester United manager Ole Gunnar Solskjaer says he still has a lot of work to do after being knocked out of the Quarter Finals of the Champions League by Barcelona. 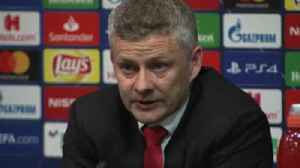 Manchester United will need additions this summer in what Ole Gunnar Solskjaer describes as a 'rebuilding job' following defeat to Barcelona. 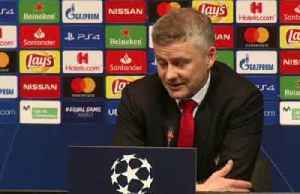 Ole Gunnar Solskjaer admits Manchester United face a daunting task turning around a 1-0 deficit against Barcelona.